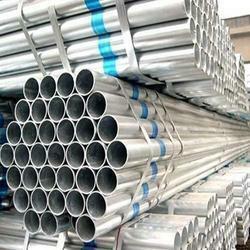 We are a leading Exporter of carbon steel sheet and mild steel & galvanised pipes from Mumbai, India. Sheet Finishing HR, CR, CRCA Etc. 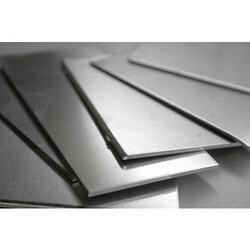 Sheet & Plate in Form of Coils, Perforated Sheet, Chequered Plate, Strip, Flats, Blank (Circle), Ring (Flange), Angle, Channel Etc. Value Added Service Galvanizing, Rolling, Cutting, Bending, Forging, Minor Fabrication Etc.